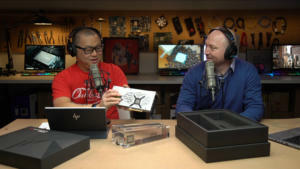 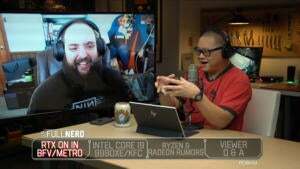 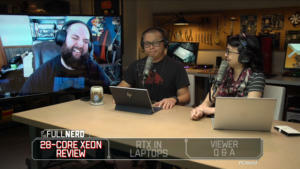 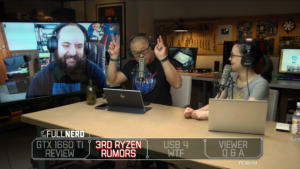 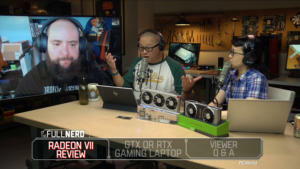 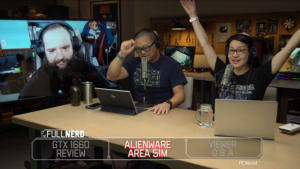 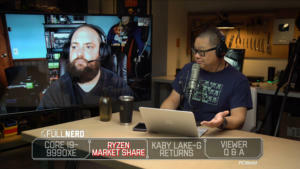 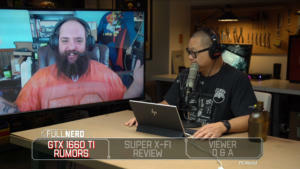 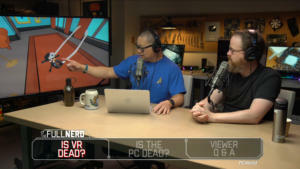 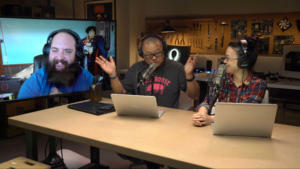 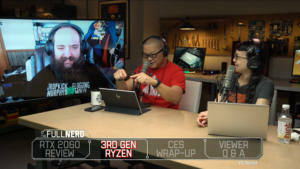 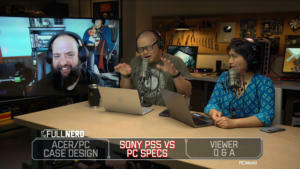 Join the Full Nerd Gang as they tell you about Nvidia's Vega killer, and get all hot about the Xbox One X vs. PC. 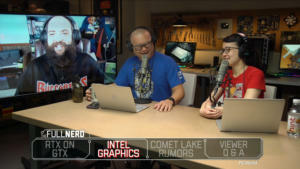 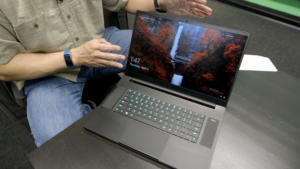 Gordon then details Intel's 8th gen laptop CPU and Ryzen 7 mobile. 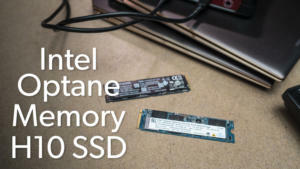 Finally, Intel's enthusiast Optane drive is here.